Your content meets your community wherever and whenever they watch with Cablecast. 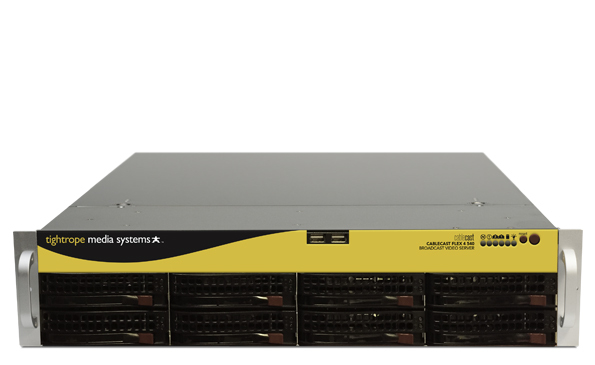 Your Automation Hub Cablecast Flex servers provide automation, device control, video server, encoder, and channel branding solution in one complete package. Work Smart From Anywhere With its streamlined, intuitive workflow and responsive web interface, you can work from anywhere and monitor your system’s health status remotely, even on mobile. 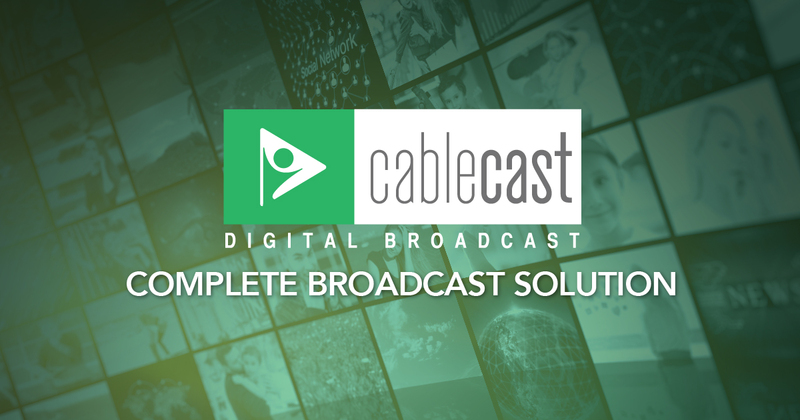 Win the Internet Cablecast comes complete with pre-built web pages for your schedule, on-demand and live streaming content. These pages dynamically update to match your channel schedule and are optimized for the best search engine results and social media sharing.